Are you stressed out about getting your first car? Or is your current car coming to the end of its days? If the purchase of a car is on the horizon for you, do not stress. With the number of reliable, affordable and certified used car dealerships in the area, buying a used car in Wilkes-Barre has become a rather hassle-free task. Here we have put together some useful information that will guide you in each step of your car buying process. Lower registration fees – Most states base their registration fees on the price of your car. Hence, higher the price, higher the fees to register it. Buying a used car is a good way to save on those fees. 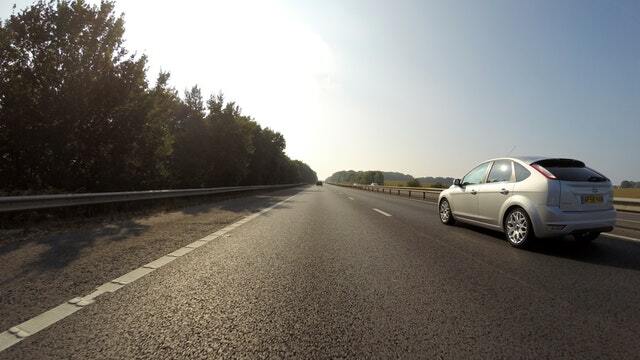 Lower insurance rates – It’s a known fact that the greater the value of a car, greater will be its insurance cost. This is because the insurance companies take into account the entire amount they will have to spend in case the car gets totaled in an accident. As used cars cost less their insurance costs will also be less. 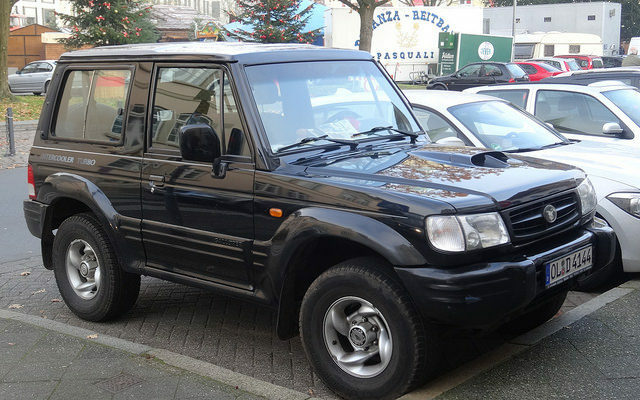 Easily available history of a used car – Nowadays it is very easy to find the prior history of a vehicle. Companies like Carfax and Autodesk generate reports will give all the information about accidents that the vehicle has been in if any. After doing proper research using these tools you can peacefully drive home with your new used car! More value for your money – Today the automobile industry is producing very high-quality cars that last for a long time. However, the price of a new car depreciates the moment it is driven off the dealership parking lot. The price further reduces by close to 10% within the first year. This shows that if you buy a year-old used car that is practically new you get way more value for your money. Certified pre–owned cars – If you are worried that a used car will not come with a warranty like a new car, consider buying a certified pre-owned car. These are used cars which have been tested and have met the car manufacturers’ established standards. Bottom line, when you buy a certified pre-owned car the manufacturers’ themselves give you a guarantee of the condition of the car. How Do You Go About Finding a Good Used Car? 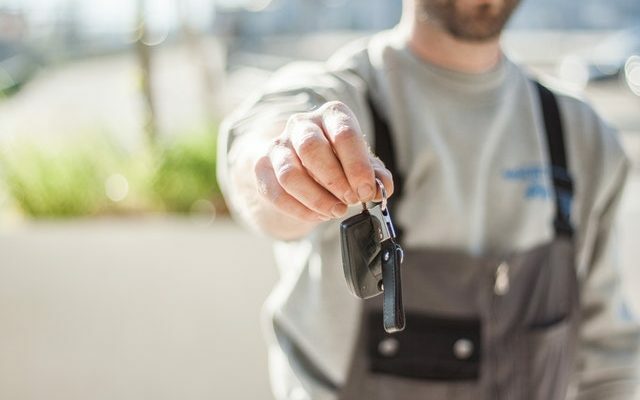 If you have made up your mind about buying a used car in the Wilkes-Barre area, let’s look at the steps in the buying process. Decide your budget – Before anything else you need to be clear about how much you are willing to spend on the car. If you have a decent credit score financing will be easily available at a low interest rate. This greatly affects the monthly installment you will have to pay towards your car. If at all your credit score is not that great, it is best to shop around for a bank/credit union that is ready to give you financing at an affordable interest rate. Create a rough list of car models – The car most suitable for you depends on various factors. Number of miles driven every day, size of car, use of car etc. Based on all these factors as well as user reviews and car safety ratings come up with a list of cars to consider. Research the cars online – Do some more research on these cars. Also ask colleagues, friends etc. for opinions. Check newspaper listings – While buying a used car in the Wilkes-Barre area you can benefit greatly from the local newspapers. Classified sections of local newspapers like the Times Leader and Citizens Voice will contain listings for automobiles on sale. These deals generally end up saving the buyer a good amount as they are local. Visit dealerships – The next important step would be visiting multiple car dealerships in the Wilkes-Barre area. 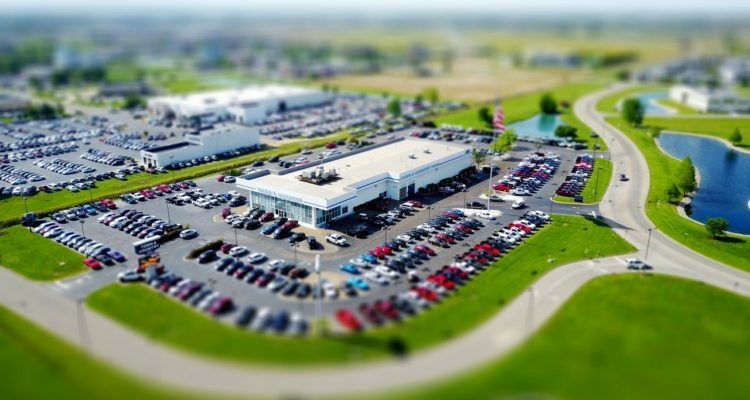 Visiting multiple dealerships instead of just one gives you the opportunity to compare prices and other features. Also, if the car dealers are aware of the competition involved, it makes final negotiations lot easier for you. Test drive the cars you like – It goes without saying that each time you visit a dealership and find a car interesting, you test drive it! Narrow down on suitable cars – After sufficient number of car dealership visits, make a new list of the cars that you liked. Narrow down to 2-3 based on the features, price, financing options, mileage of car etc. Ask for the vehicle history report – This is a crucial step in the used car buying process. You need to ask for the vehicle history report to make sure that the car you like is in good condition. Make sure that the car has not been in any major accident that left it with permanent damage or declared totaled by the insurance company. Carfax and AutoCheck reports are easily available by using the car’s VIN or license plate number. Get the car inspected – Another step in checking the condition of your car is getting it inspected from a reliable mechanic. Work out your finances and registration – Last but not the least, whether you end up buying from a private seller or a used car dealership, pay close attention to every detail on the financial paperwork you do. Try to shop around and find an interest rate that you can afford. Check with the car dealer for any additional services or warranties that they can offer with the car price. The car dealer can guide you with the registration and title related paperwork. How Do I Find Good Dealerships for Buying a Used Car in the Wilkes-Barre Area? 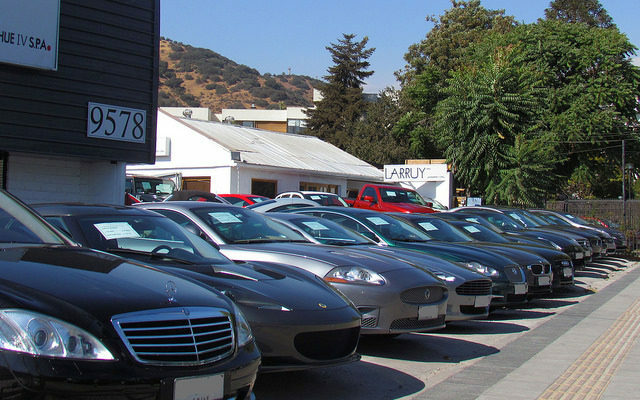 Dealerships.org is a very good resource for finding local used car dealers. You get results based on criteria that you enter like your location, make of car etc. Other than this autotrader.com, Edmunds.com and good old yellowpages.com are also useful in finding local used car deals. Carfax is known for its vehicle history reporting but it also provides useful information on used car deals in the area. Car rental places like Enterprise, Hertz and Budget also sell their cars at decent prices after they reach certain mileage. So, make sure you glance through listings of rental cars for sale. Always read reviews about dealerships on yelp and other user experience based sites that rate businesses. While buying a new or used car make it a point to ask for opinions from co-workers, friends and family. Knowledge of their good or bad experiences with dealers that they have used in the past will make your car buying process a lot easier. We hope to have provided some vital information to guide you in your car buying process. Car buying is stressful but if you do your homework right and patiently consider all the aspects involved, you are bound to drive home with the car of your dreams at the right price.